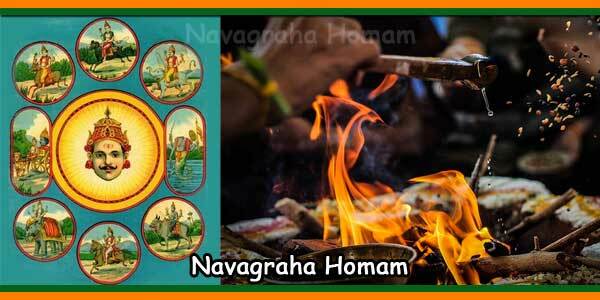 Navagraha is a ‘cosmic influencer’ on the living beings of mother Bhumidevi (earth). In Hindu Astrology, the Navagraha are some of these major influencers.The term Graha has sometimes been mistranslated as “planet”, as five of the Navagraha (the “nine grahas”) happen to be planets: Mars, Mercury, Jupiter, Venus, and Saturn. The sun, moon, Rahu (north or ascending lunar node) and Ketu (south or descending lunar node) are not “planets”, however, and each of these nine entities are conceived only as chief celestial entities, constituting the Navagraha. Brihaspati is the name of a Vedic deity, personification of piety and religion, the chief offerer of prayers and sacrifices, represented as the Purohita of the gods with whom he intercedes for men. He is the Lord of planet Jupiter. He is of Sattva Guna and represents knowledge and teaching.According to Hindu scriptures, he is the guru of the Devas and the arch-nemesis of Shukracharya, the guru of the Danavas. 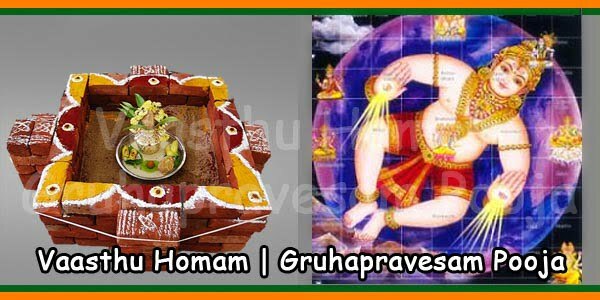 He is also known Guru, the god of wisdom and eloquence, to whom various works are ascribed, such as the “atheistic” Barhaspatya sutras.He is described of yellow or golden colour and holding a stick, a lotus and his beads. He presides over ‘Guru-war’ or Thursday. 1) It starts with the Ganapathi Sthapana followed by the Pooja. 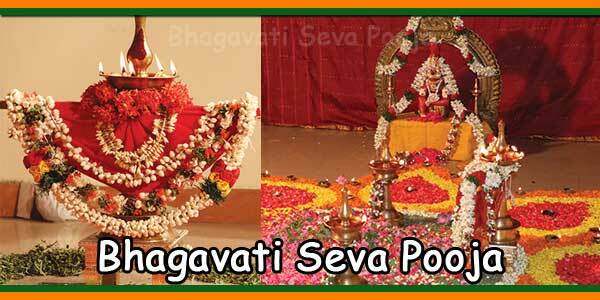 2) In the second step, the priest asks the performer to take the Punyaha Vachanam or the Maha Sankalpam. He/she would be asked for all desires intended by gratifying all the planets and invoking them to bless the performer. 3) Next, the Kalasa Pooja is done. It is also called as the formal Sthapana. 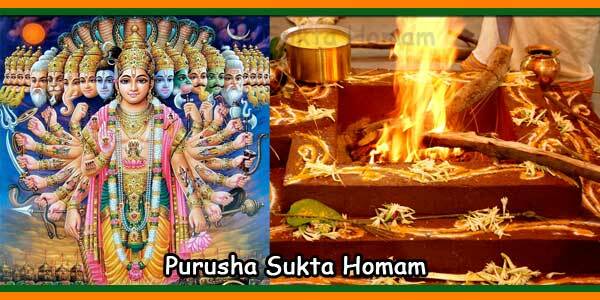 4) After that, the homam is elaborately performed. This includes lengthy chanting or the Japam. 5) Next, the Aavurthi/Aahuti are given into the Hawan Kund. 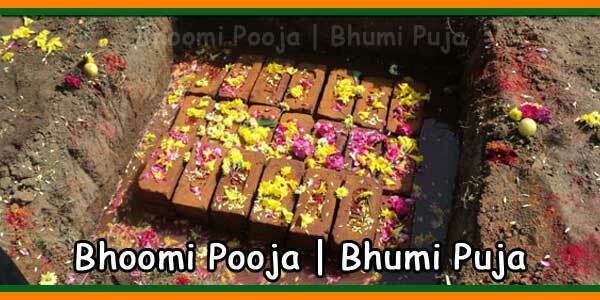 6) Homam is concluded by offering Poornahuti. 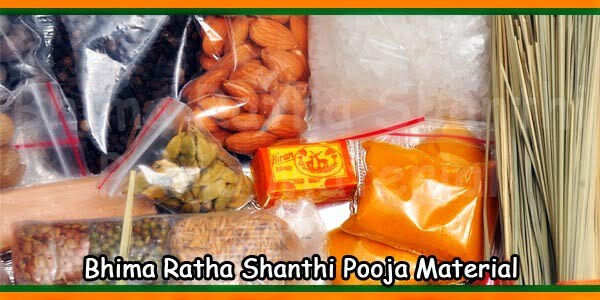 7) Prasad distribution at the conclusion of Homam. * Someone whose four or more of planets are not well placed in his/her natal chart. * Someone whose Rahu (Ascending node) and Ketu (Descending node) are strongly afflicted in his/her natal chart. * Anyone having the kalathra dosha or the kaal sarpa dosha as these doshas needs to be nullified so as to improve individual’s married life and career. 1) Making a person’s life favorable. 2) Ensuring a successful career. 3) It is a remedy for those who are craving for a happy married life or are affected by the delay in child’s birth. 4) Benefits to the people facing stuck ups in business and personal life. 5) Satisfying the moving planets that create bad impact on a person’s life. 6) Blocking any unfortunate events that may affect a person in future. 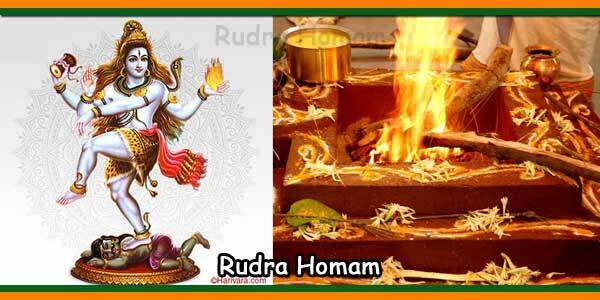 Homam can be performed after consulting a learned astrologer. The astrologer will recommend the correct Muhurat time based on the birth chart of an individual. 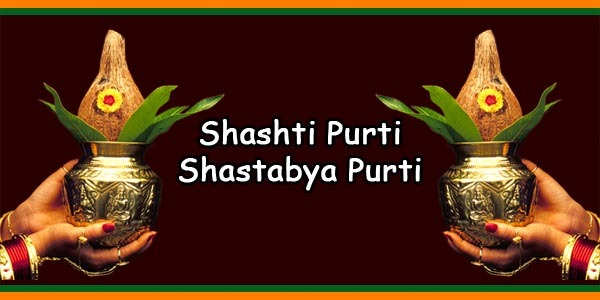 The date and time are defined according to the performer’s nakshatra at any date.